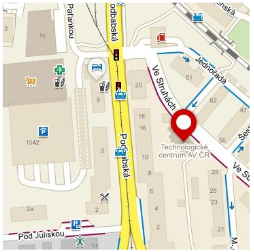 PPI2Innovate - Invitation to the event "Financing of innovations through PPI"
Public procurement of innovative solutions (PPI) is a powerful tool to boost innovation. The public sector demands innovative solutions that are not yet available or not at large scale on the market and thus forces providers to innovate. 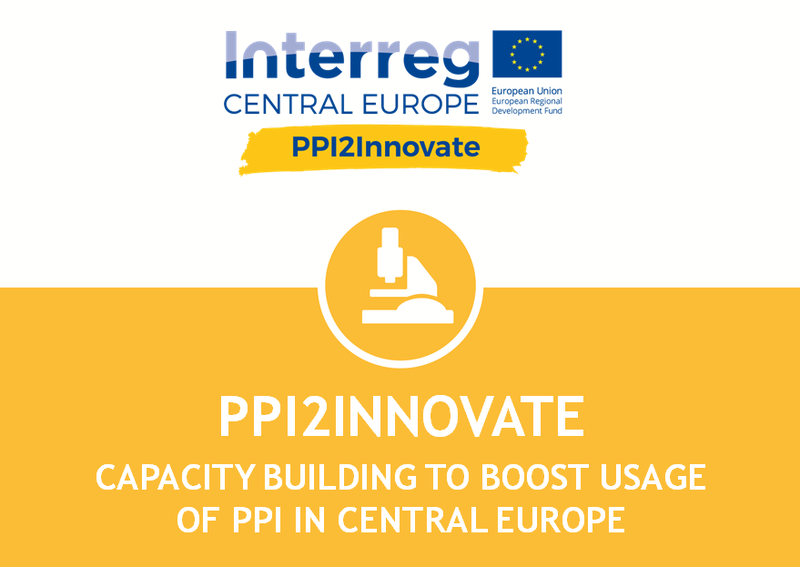 PPI2Innovate targets directly public procurers on all administrative levels in central Europe with the aim to build regional capacities in PPI, to change attitude towards PPI, to strengthen linkages among relevant stakeholders in regional innovation systems and to finally boost usage of PPI. The project will achieve this change by delivering innovative outputs such as 3 thematic PPI2Innovate tools for smart health, energy and ICT fully customized to 6 national institutional frameworks and translated. For more info please visit project website.